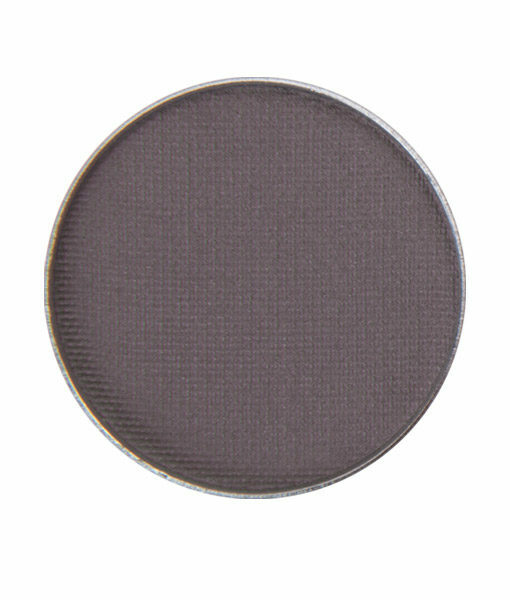 I am a huge fan of RAL and was so excited when they came out with a matte gray eyeshadow! 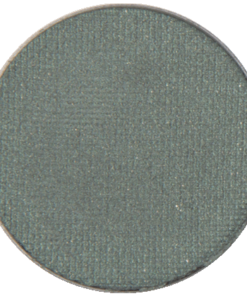 Fantastic for fall and well the rest of the year too! 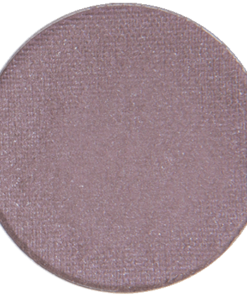 I’m in love with Clean Slate. 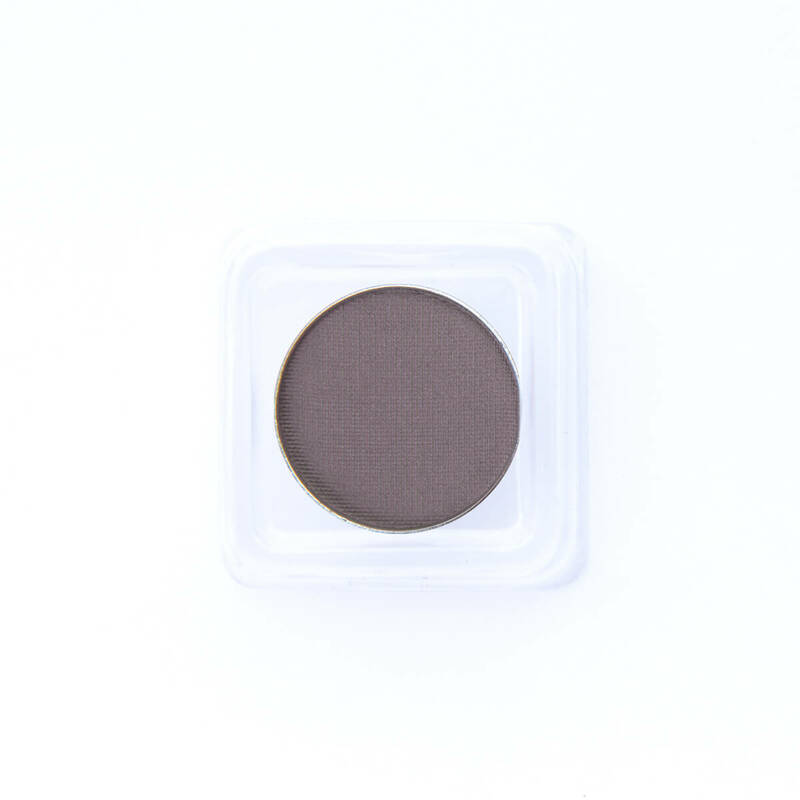 It is a beautiful soft gray. 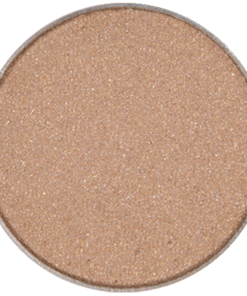 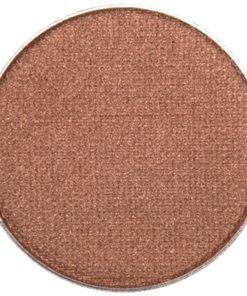 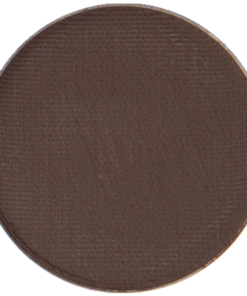 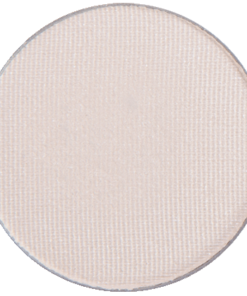 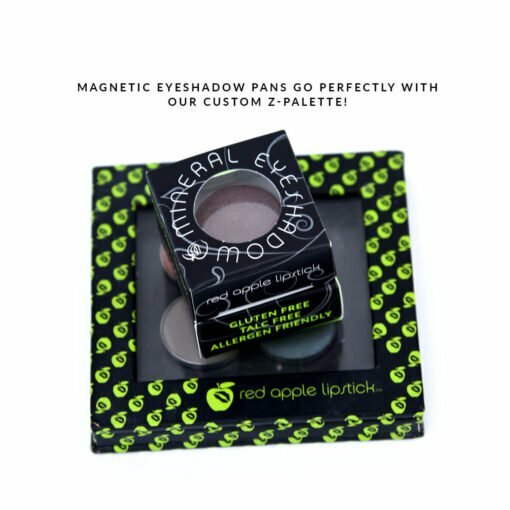 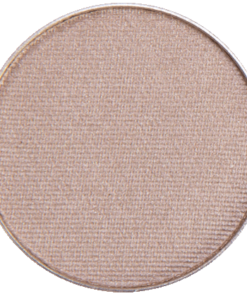 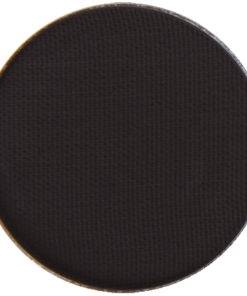 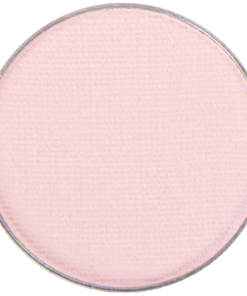 I really like that this is a matte shadow and I can’t wait to try some of the other matte shadows. 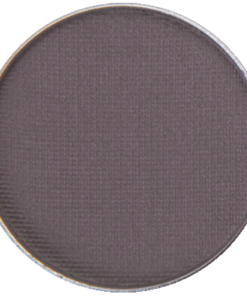 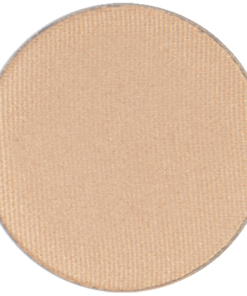 Since I have blue eyes, I have always wanted to wear a gray eyeshadow in the crease and undereye; however, because of the yellow undertones in my skin, I have never been able to find the right shade – until now. 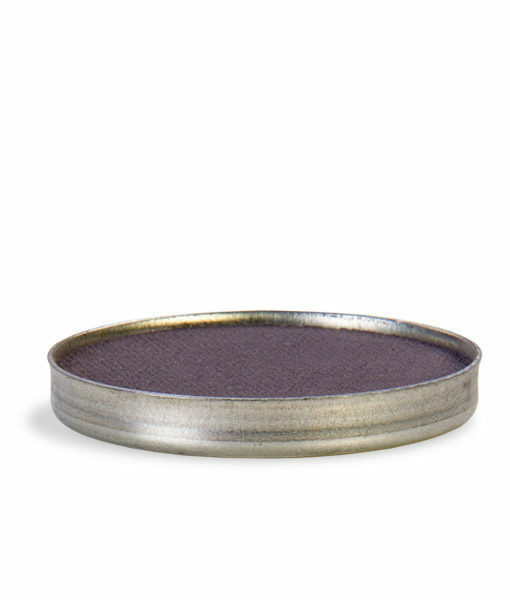 “Clean Slate” is what I call a true gray – no funny undertones. Also works nicely as an eyeliner (wet) – a softer look than black or navy. 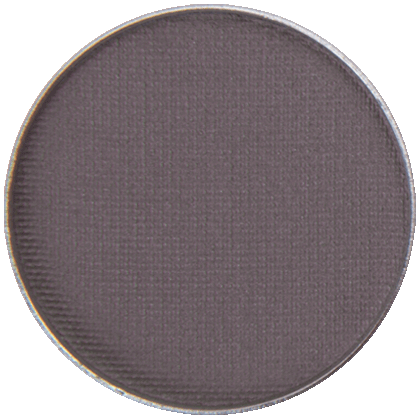 Great purply-gray color. 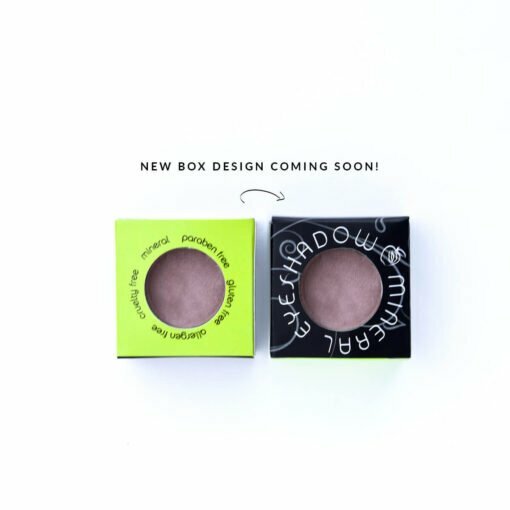 Goes on easily and doesn’t require a ton of shadow to give an impact.